Join us for a complimentary music event at the bar/lounge. 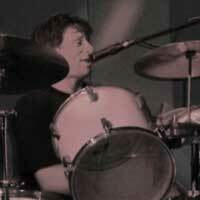 Jim Tootell has over 30 years of entertainment experience. His skills include guitar, drums, bass, vocals, and keyboard. He has played with such artist as Eddie Money, Foghat, Grand Funk, Rick Derringer, John Hiatt, and Mick Taylor from the Rolling Stones.